Updates on our investments, perspectives from our leadership, and Blue like an Orange in the news. Mrs. Lortie introduces C2 Montréal’s AI Forum which gives an opportunity to explore the kinds of environments tomorrow’s organizations and workforce will inhabit, and discover new ways and means of accelerating your business. She had also the opportunity to ask four questions to Bertrand Badré. We already live in a world of collisions. This is a gift – collisions are the antidote to cynicism, because they break down barriers between ideas, points of view, fields and industries. By allowing you to see the world through new lenses, they create new grounds we can build on together. 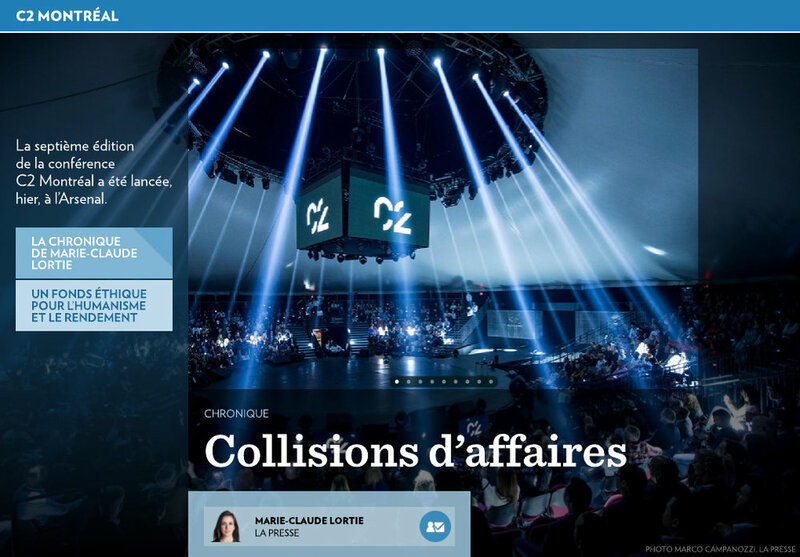 At C2 Montréal 2018 / #C2M18 (https://www.c2montreal.com/) , the focus was on re-energizing and re-tooling established and nascent leaders, innovators and creators from all industries and disciplines. "La finance d'impact demeure marginale. Nous sommes tous responsables de la suite." Diane Bérard interroge Bertrand sur sa carrière, Blue like an Orange, le rôle de la finance et l'investissement d'impact. 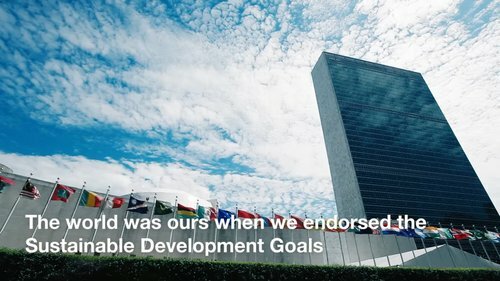 Why it is is difficult and why it so necessary to work on governance if we want to shift paradigm and reach the sustainable development goals. 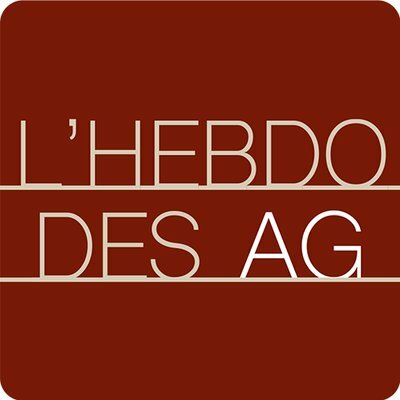 This review of l'Hebdo des AG (#160) focuses on what we really know about socially responsible investment (SRI). At this occasion, Bertrand gives his view of today's finance. Bertrand visits SpareBank 1 Markets in Norway. He has the opportunity to share his standpoint on how to support a more sustainable development. The system is now patched-up after 2008-2009 crisis and we are starting to think about what comes next and where we are heading to. But a lot remains to be done and we need to go back to common wisdom. Bertrand's book was released on January 30, 2018. Featuring forewords from Emmanuel Macron and Gordon Brown. As an initiative from the French Presidency, Tech for Planet gathered in Paris entrepreneurs who are innovative against global heating. Bertrand was one of the speakers. He explained how to scale solutions for climate change. Two years to the day after the historic Paris Agreement, it is time for concrete action. Many stakeholders are already taking action and present projects illustrating the ongoing transition. Bertrand was one of the panelist invited to share his experience and contribution to the planet. IIC collaboration with Blue like an Orange aims to mobilize over $1 billion of capital for Latin America and the Caribbean. Bertrand explains that this power does not only lie within the hands of a few inaccessible institutions and that in fact we can all contribute to building an ethical financial system aligned with the Sustainable Development Goals.